There is a fireplace in the main room, between the living room and the dining room. The living room is the ideal place for an aperitif by the fireside. The bar is stocked with cold drinks and a wide range of wines, whiskies and spirits. 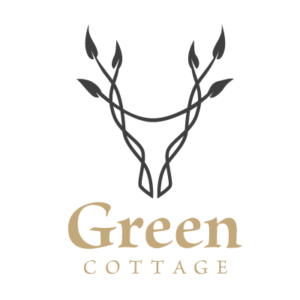 The Green Cottage also offers a meeting room for your business meetings and conferences. Different layouts available.